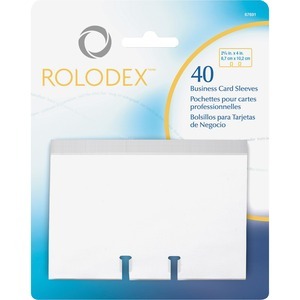 Refill sleeves fit business card files in Rolodex Card Tray Files. 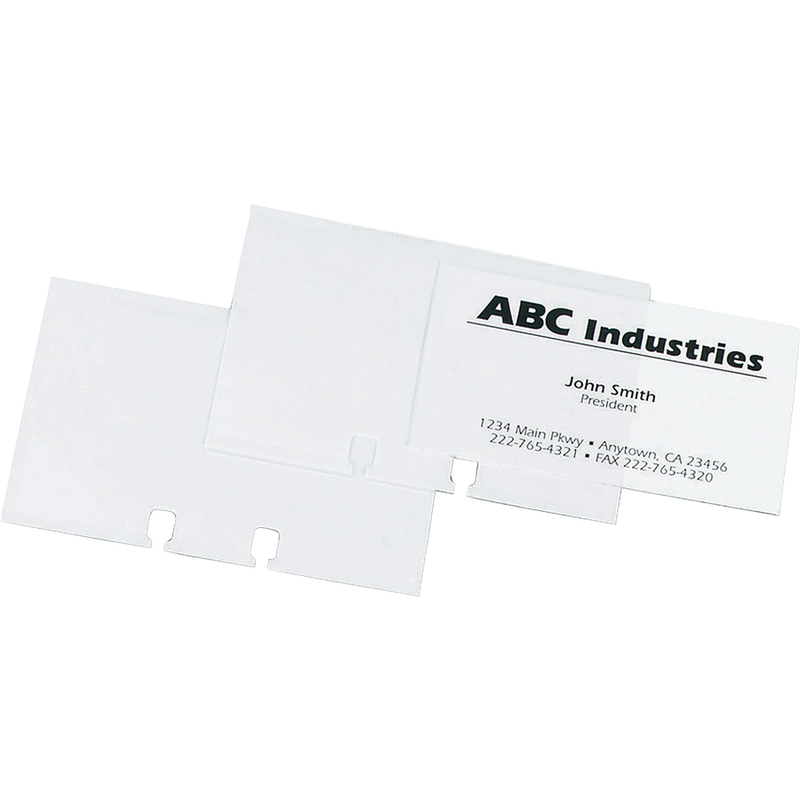 Keep 2-1/4" x 4" business cards clean and organized. Card Size 2.63" x 4"